Bedroom decoration ideas! Ohhhm,.. really fascinating subject for everyone, who is in touch with interior design. Every human being has their own test and interest of decor. But, we are here seeing most relaxing and comfy interior design elements for a bedroom that will help to achieve a dream romantic bedroom space in your house. There are lots of ideas for bedroom decor available around us. It also depends on your geological location as well cultural backgrounds. But there are some common elements of bedroom decor are needed to be discussed here today. Everybody have a dream of the bedroom that is quiet soothing and relaxing bed space. That will help him to manage stress in a way to visit a spa or gym in your daily routine or pour a glass of wine after long working day. For that, you do not need to makeover entire bedroom interior or decoration that will disturb your budget. We are looking fascinating and fresh bedroom decorating ideas that make an impact. We are concluding most comfy bedroom always seem to have are available at a sort of prices. This is a list of ideas for bedroom decoration elements add a chill in bed space, So, I am preparing a checklist of bedroom decorating ideas for your bedroom makeover. How to decorate bedroom more comfortable? 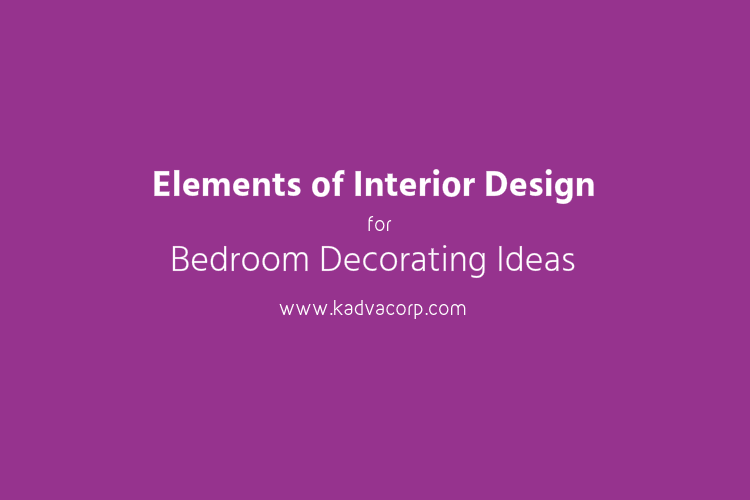 Here are the best sort-out lists of elements that will help us to do your bedroom decoration. Chilling Wall Art for your Bedroom Walls. 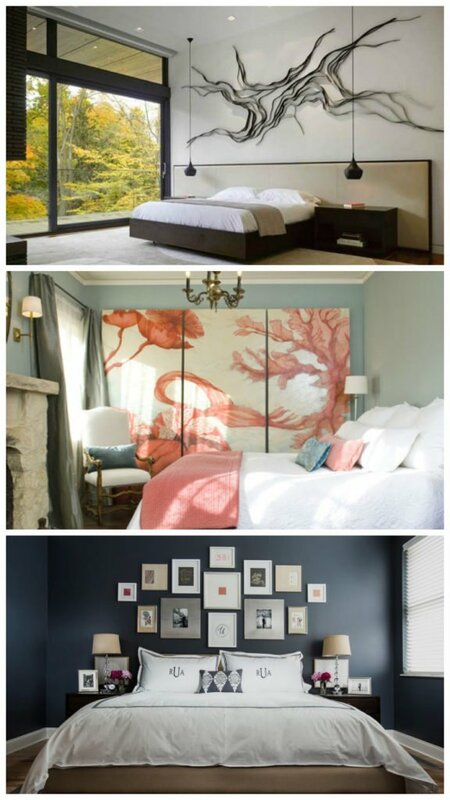 Bedroom wall decoration with beautiful wall art pieces is one of a good idea. You can select any picture frame of your test or hang a painting of your favorite artist around the world. Nowadays you can buy lots of artwork and paintings online from your home, just a click away from your fingertips. There are lots of options available in wall art of bedroom, like metal wall art, wooden wall art, canvas wall art, etc. Also, This online shop sells beautiful digital prints that you can print and frame yourself for very little cost. Read more about here – Creative wall art ideas for the bedroom. Modern side tables for the bedroom (Nightstands). 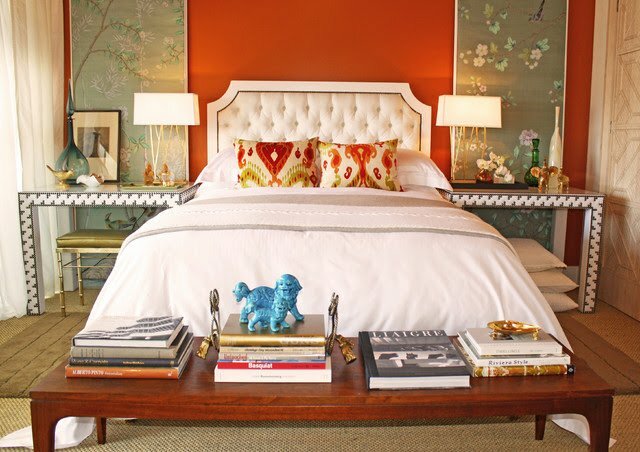 Side table of your bed is one of the eye catchy furniture elements in the bedroom. It is also called night stand, which is used for placing for night lamp or reading lamp or alarm clock, a glass of water, reading books, or your favorite picture frame. So, whenever you go for your nightstand selection, make sure it will suffice your all needs. Also, add some elegance in bedroom decor with their shape, size, and unique design. Check out latest Modern Nightstands Designs. The introduction of Greenery in Bedroom. Ups,… Plants inside a room? Yes, actually there is a plenty of plants available that will grow in low light. Particularly they will know as a low maintenance house plants. Living with nature is give you a stress-free environment and also, plants inside room increase air quality. This is itself a unique experience for all of us that sleeping with greenery. 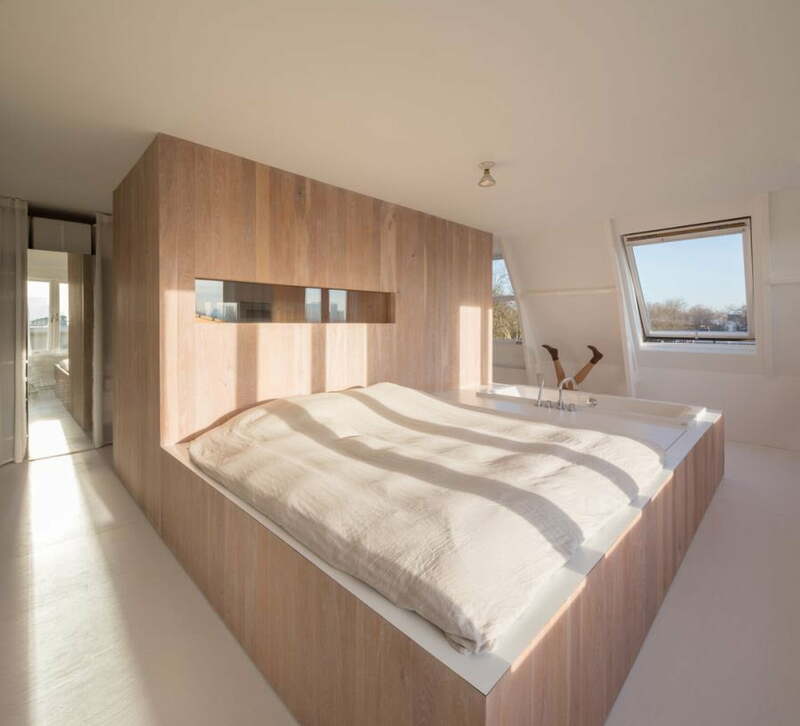 The window is a speaking element of bedroom space. We all know that bedroom has a quiet and free from noise and clutter free space required for peaceful sleep. If you do not get enough sleep in your bedroom, need to think twice. Bedroom window treatment ideas give us a lot of alternatives. But the selection of curtains and drapes are based on your sleeping habits. If outside light distrusts your sleep select blackout curtains and drapes. Nowadays home automation gives seamless functionality that will create a drama of lights and curtains as per your moods. Use of window treatments is an area to enhance the beauty and design aesthetic of the room. Check out this Latest Window Treatment Ideas for Style with Privacy. Throw blankets on the bed create a welcoming appeal. Putting decorative throw blankets at the foot of your bed, create drama in bed space. Selective color and texture of your throw blanket in a combination of your bed sheet and color theme of bedroom fabrics give relax feel. There is a lot of variety in materials and color options with sizes are available for throw blanket that you target. A perfect bedroom area rug. Who is here to like a warm and comfortable feeling greeting by a surface give you? When you are come out of your bed in the morning. The selection of area rug is for bedroom creates luxurious space feeling. Spreading a beautiful rug under your bed is give different feeling from hardwood or tile flooring in bedroom. Also, extra texture and pattern are adding enhancement of bedroom decorating ideas. Here are some interesting Luxury throw area rugs designs. Mood refreshing rug design for kids bedroom ideas! Plenty of cute throw pillows. This is a creative bedroom decorating ideas with some cute throw pillow. Select a couple of throw pillows or a long lumbar pillow to layer on top of your euro and standard pillows for a plush feel. These throw pillows give you extra neck and back support to makes settling in for a movie or curling up with a good book or magazine much more comfortable. Smart storage ideas for the bedroom. No one is like a messed up and plenty of clutter in the bedroom. 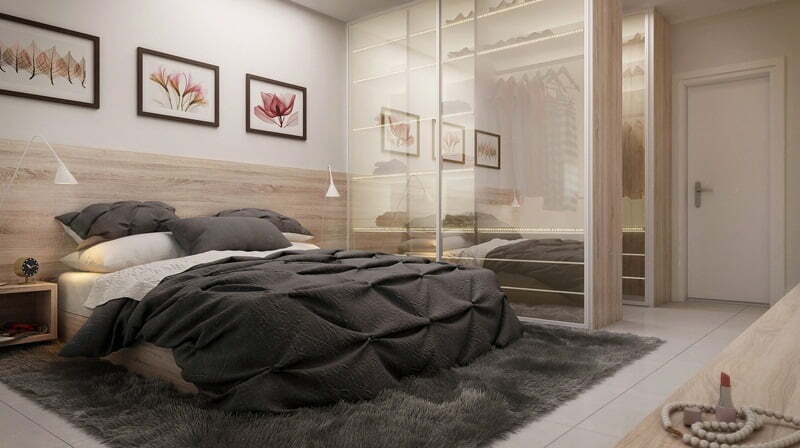 So, smart bedroom storage furniture or wardrobe and cabinet are a necessity to clean your bed space. There is a plenty of storage ideas help you in bedroom decorating ideas. Products like baskets, lidded boxes, trays, hooks and under-the-bed storage are essential for keeping a bedroom looking clean and clutter free. Also, check out most creative ways to hide eyesores in the house. Create an order out of chaos. How this term used in bedroom decorating ideas? We all know that chaos breeds anxiety, so think of the time spent getting organized as prep time for calm to come. If your life is full with stuff, start the path to the organization by focusing on a single space. Such as the place where you enter the house. After all, no one would begin building a road in the middle. Then, recruit everyone in the household to participate in clearing clutter, starting at the door. 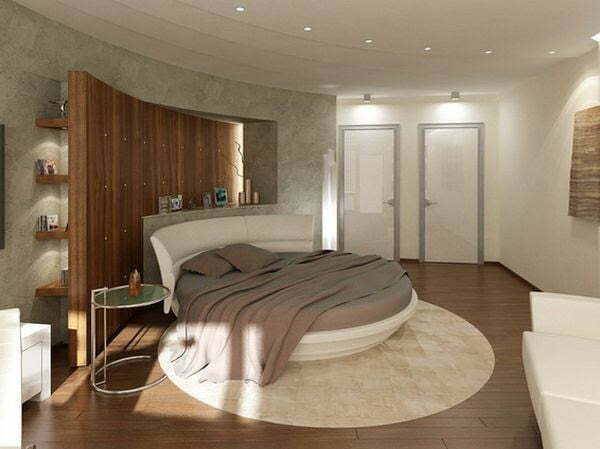 If you think vastu will create serenity then just look ones for Indian Vastu Tips for Bedroom! Check out interesting bedroom ceiling design with contemporary way! Soothing a bedroom space with aroma scents. One of the fastest ways to relaxation is adding a pleasant fragrance. It’s a biological fact: The receptors in your nose have a direct route to the portion of the brain affecting a sense of well-being. So, need to have a handful of favorite scented candles, but I actually prefer using an essential oil diffuser, also. They’re incredibly versatile — you can easily create your own custom blends by mixing your favorite essential oils and can program them to work for an hour or six hours, depending on your needs. The scent is also one of the easiest elements to integrate into a bedroom. Though not an item of decor per se, aroma sets the mood of the room, so accent its source. Scented candles and attractive perfume bottles cue the eye to expect an engaging sensory experience. The cool mist makes any room smell incredible and also adds a touch of humidity, which can help everything from respiratory issues to dry skin. I add lavender essential oil to my diffuser every night before bed and it helps lull me to sleep. 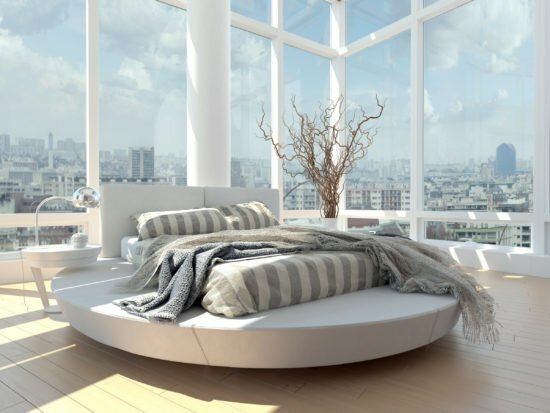 Here are some popular Feng shui tips for the bedroom. Remove electronic disturbances from the bedroom. 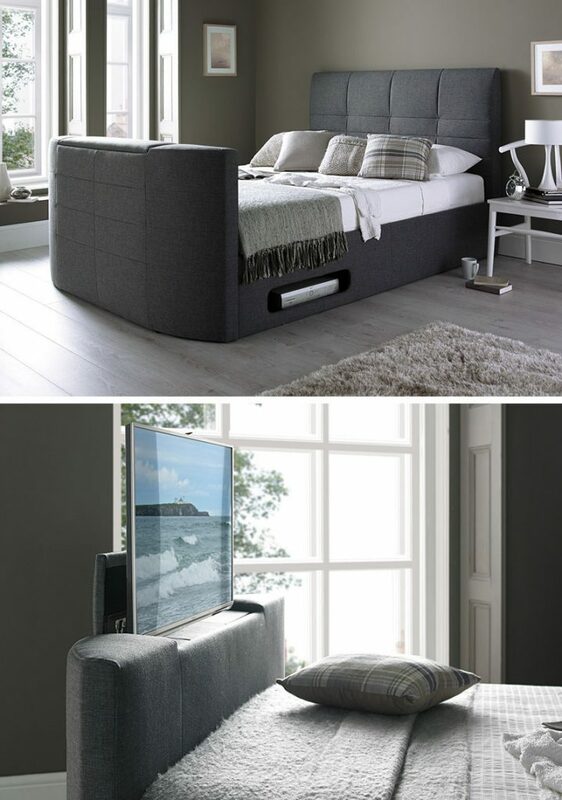 Electronic devices are most often a source of distraction and therefore do not integrate as a bedroom decorating ideas. However, if you need to have your TV set in the bedroom, for instance, make sure you place it in a discrete area or hide it in a specially designed cupboard. As well, make sure you hide all wires and cables that could distort the serene atmosphere of the entire setting. Smart Home Automation System and Gadgets to turn ‘Smarthome’. Trends in mood lighting décor. 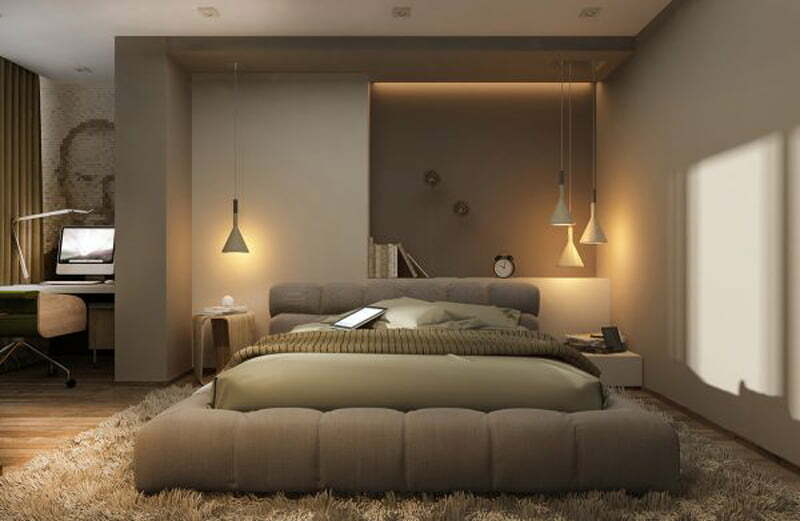 Lighting is one of the most important factors in bedroom decorating ideas. There are some reasons behind that is harsh overhead lighting in a bedroom is an instant mood killer. You can achieve tremendous drama of lights in the bedroom by using home automation. Mood lighting is one kind of a controlled lighting with their lux level and brightness. That is previously set according to your mood time and requirements. They look surprisingly real unless you’re super close and have timers on them so you don’t have to worry about falling asleep with them on! Explore Mood Lifting Lights with Interior Design for Fight Depression. 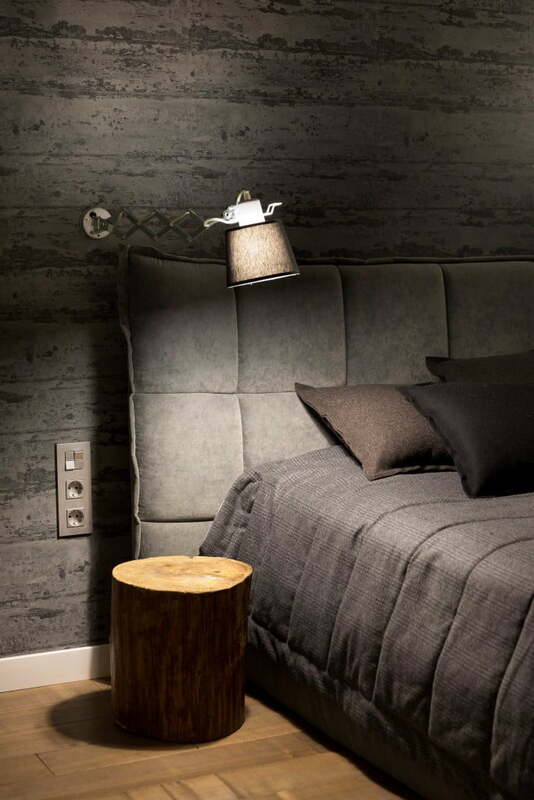 Creative Lighting Concepts for your bedroom décor. Minimalism is a difficult one for me in bedroom decorating ideas. But it seems to be the most important. To create calm in the bedroom, free it of clutter, not just the floor, but the walls too. Choose one or two pieces of art for one wall and leave the rest alone. Apply a “less is more” approach to the furnishings also. 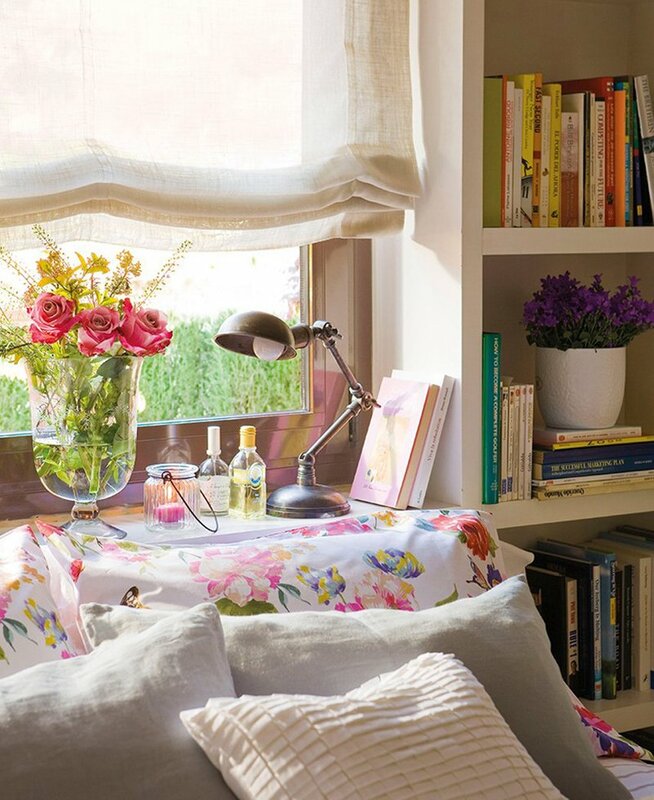 Did you know the science of room decoration for mood refreshing space? A cloud-like King and Queen sized bed. The best dream bed design is with soft mattresses, down comforters, upholstered headboards, luxury sheets. That give you a full comfortable sleep and you are never want to get out of it. Modern bed design with high-quality soft cotton sheets is worth the investment. Linen also gives you relaxed bedding with a luxury feel. There are lots of verities available in this line of selection, but the simple and sober selection is always added their presences in your personal space of indulge. 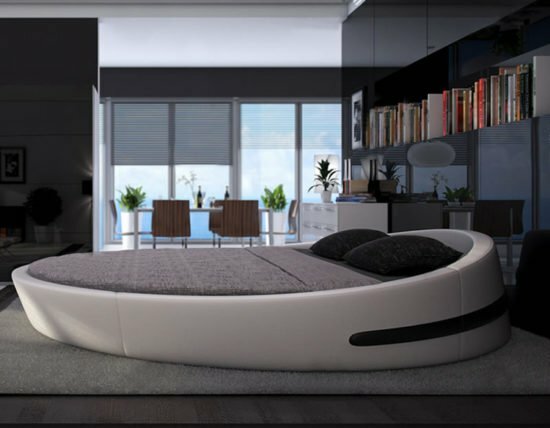 Check out Trendy Bed design Pictures. A mood making bedroom color palettes. Bright, invigorating colors are ideal for rooms where you socialize, like living and dining rooms, but you don’t want an energizing color palette in a room that is meant for relaxation. Instead, choose one of these calming paint colors for your walls and keep furniture as neutral as possible, introducing small doses of color. Know more about modern trends in bedroom color combinations. So, friends, this is some collective bedroom decorating ideas list for your peruse of knowledge. 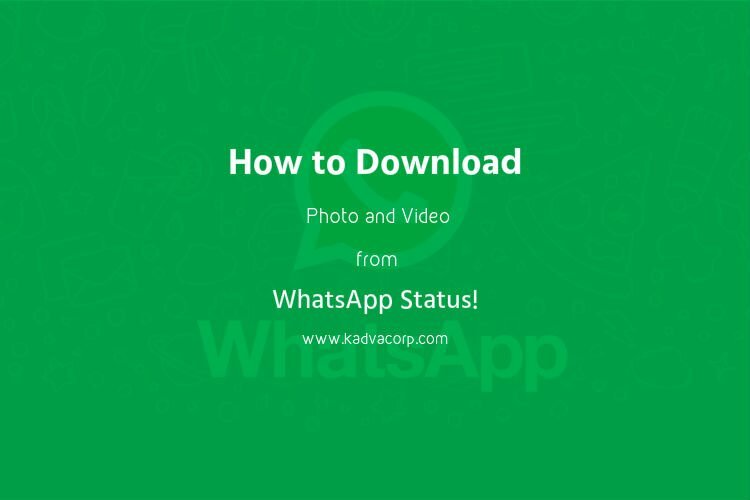 This list may help you to how to decorate your bed space or private relaxation space. You can choose every material very wisely because every color, texture, and aroma have their own effects on our mind. So, go ahead with above-listed point’s one by one, note down your personal requirements and conclude with a full list of bedroom decorating ideas for your own indulging space. 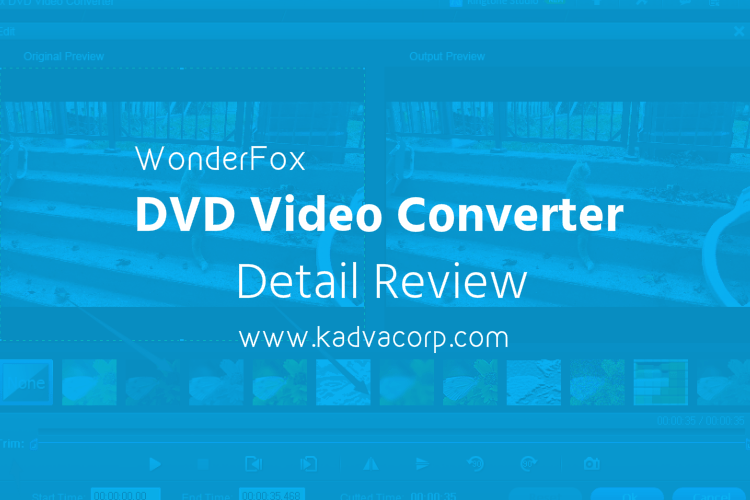 Have some suggestion or addition; please suggest your valuable point of view via comment bellow. Also, stay tuned for getting updates on bedroom decorating ideas, time to time! Transferium – A multi story car parking of bircham park by S333 Arch.